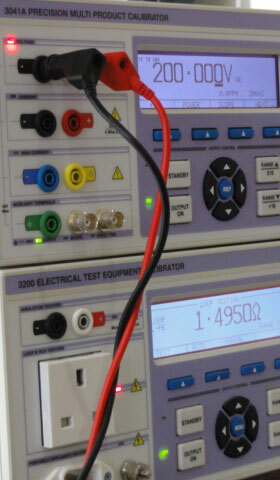 Kaybec specialise in the repair and calibration service for all types of Robin electrical test instruments. We can repair and calibrate loop, Rcd and insulation/continuity single instruments, 1600 series Robin multifunction testers, Robin portable appliance testers, clamp meters, multimeters, and earth resistance testers. All repairs and calibrations are carried out on site. Instruments are returned to our customers cleaned, calibrated and are issued with a personalised certificate traceable to national standards. We can also supply a wide variety of spares and accessories for your Robin instruments, including new test leads, straps, carry cases, spare fuses etc.